Welcome and thank you for your interest in serving as a member of the Master of Science in Data Science program advisory board. 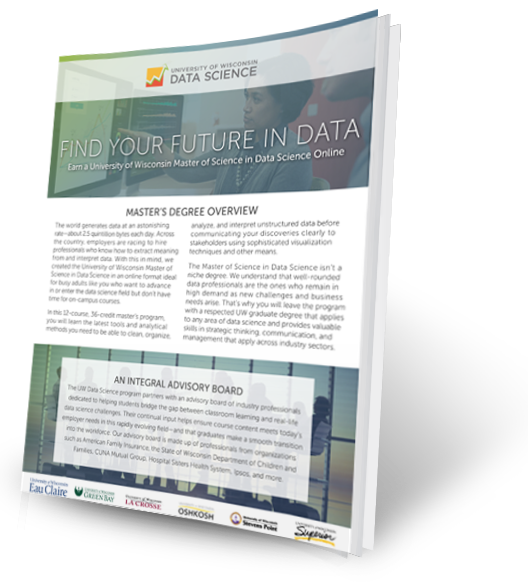 This board provides recognized leaders in the field with a unique opportunity to further shape the UW Data Science program and profession. This dedicated Web page has been developed to tell prospective board members more about the board’s function, member responsibilities, and other relevant information. We encourage you to review the information provided and complete and submit the board member questionnaire to help us better understand your interest, background, and goals. We will contact you soon after submission with information about next steps. Again, thank you for your time and interest in joining the advisory board for the UW Master of Science in Data Science program. We look forward to the possibility of working with you. To help us better understand your background and goals, please complete and submit the advisory board member questionnaire. Do you have a possible Capstone Project? Fill out the Capstone Project Sponsor Form and let us know. 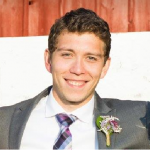 Christian Acosta; CRM Measurement at Kohl’s; Christian is a leader in the Marketing Analytics organization at Kohl’s in Menomonee Falls, WI. 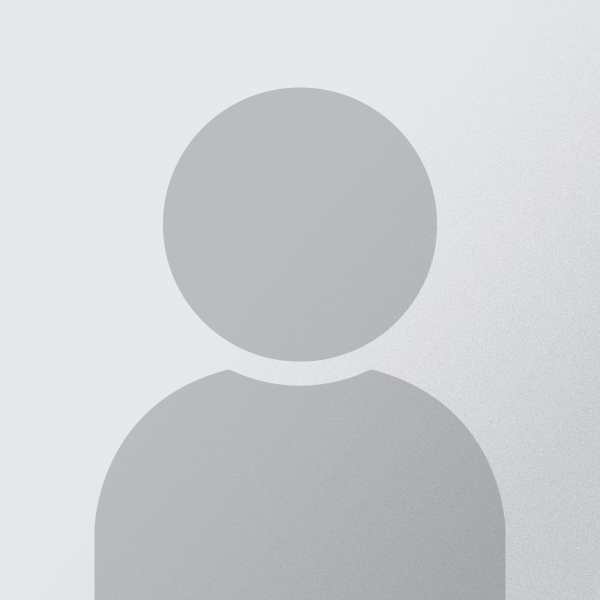 He is responsible for designing market testing for Digital & Direct Mail marketing campaigns, deep dive customer analysis, and contact history data engineering. Some of his day-to-day work includes preparing data visualizations, developing machine learning algorithms, and performing statistical analysis on market testing results. Jon Biskner; CIO/VP of IT at Nicolet Bank; Jon has 10 years of leading a technology team for a growing community bank in Northern Wisconsin. Jon received his B.S. degrees in Economics and Business Administration from the University of Wisconsin-Green Bay in 1996. He received his MBA from the University of Wisconsin-Oshkosh in 2003. Jon has been active in the community as a member of his church, and the United Way Community Information System. Jon’s primary areas of responsibility with Nicolet National Bank, include all areas in IT and Security, as well as serving the needs of our banking customers. Sam Fortuna; Systems Engineer, Developer Relations at JAMF; Sam Fortuna is a Senior Systems Engineer at Jamf, who works on the Developer Relations team to enable third party software vendors to build and extend their applications. Jamf is dedicated to helping organizations succeed with Apple. Sam has worked with multiple fortune 100 companies to plan and implement Apple device management strategies which both empowers end users and enables IT administrators. 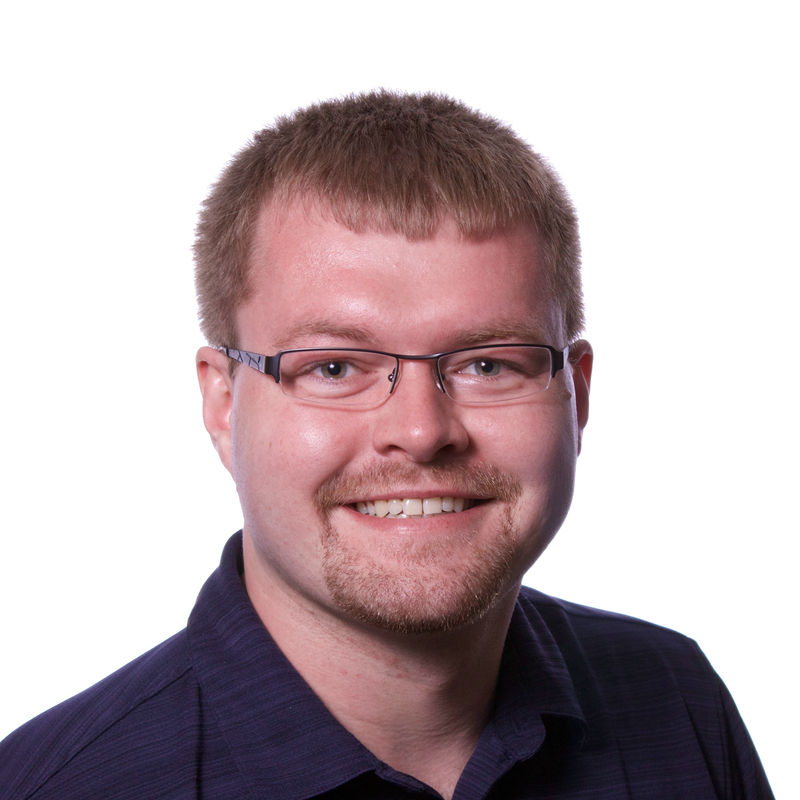 Sam holds the highest level of certification for Jamf products as well as a Bachelor of Science in Applied Mathematics and Computational Science from the University of Wisconsin – Eau Claire. 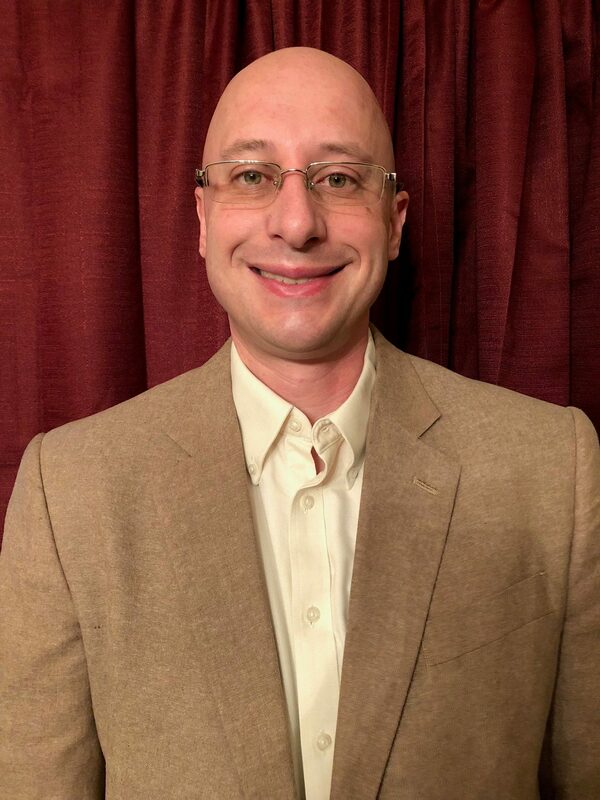 Andrew Fuchs; Senior Developer at CUNA Mutual Group; Andrew has been with CUNA Mutual Group for over 27 years, working as a data architect on several data warehouse and master data management systems. He has been involved on a variety of projects supporting analytics, and enjoys working with the business teams to help them understand and get value from data. 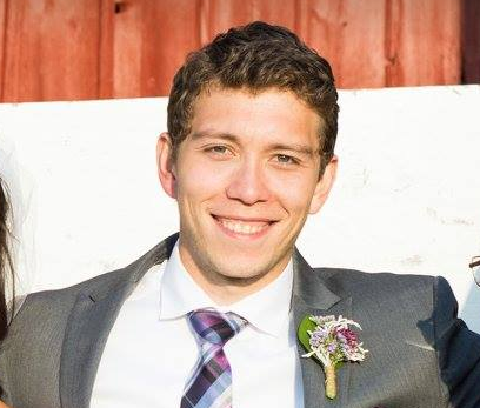 He is currently a solutions architect on a new Microsoft Azure cloud-based data warehouse project, working with business analysts as well as the data science teams on the data and architecture needed to support advanced analytics. He holds a BS and MS in Computer Science from the University of Wisconsin – Madison. Sally Greenwood; Data Architect at TDS Telecom; Sally Greenwood is a Data Architect with TDS Telecom in Madison, WI. 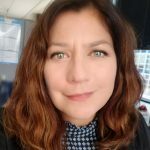 She has over 25 years of experience designing databases for operational and data warehouse systems in a wide variety of organizations, including retail, manufacturing, health care, and telecommunications. She has been involved in the UW MS-DS program since its inception, when she provided input to the curriculum. Her current projects at TDS Telecom include cataloging enterprise data assets for advanced analytics. Jody Medeke; Business Intelligence Section Chief at State of Wisconsin- Department of Children and Families; Jody Medeke is the Business Intelligence Section Chief for the Wisconsin Department of Children and Families, enabling data and analytics around some of our State’s most challenging questions. 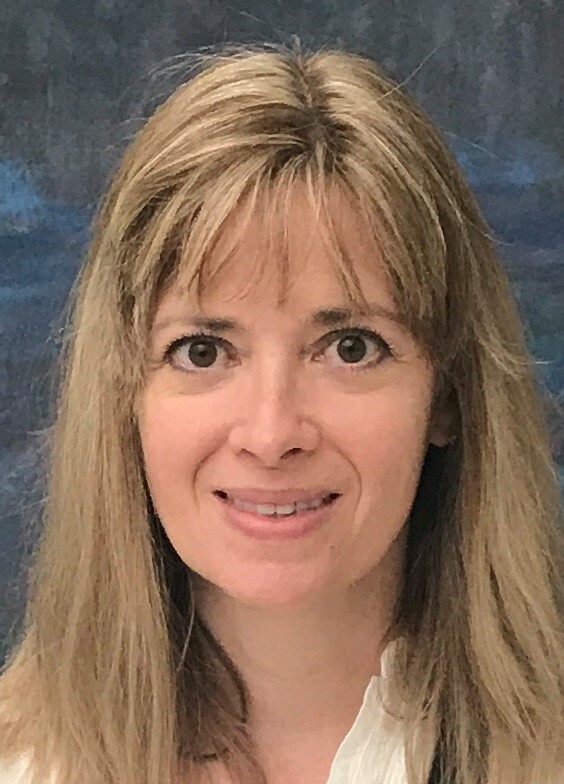 In addition to the UW Master’s in Data Science Advisory Board, Jody serves as the Treasurer for the Wisconsin Data Management Association and Co-Chair of the State of Wisconsin Business Intelligence Collaboration Center. Ms. Medeke brings to the board a view on how data can influence business, team management, business intelligence, data management, strategic planning, and executive sponsorship. 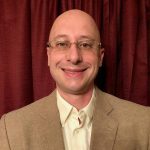 Todd Thiel; Vice President- Information Technology at Secura; Todd joined SECURA Insurance in 2015, where he serves as the Vice President –Information Technology for the company. Todd has 20 years of professional IT and corporate strategy experience. 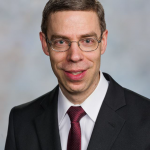 He currently serves on the UW Masters in Data Science Advisory Board, the national PCI Technology committee, the Wisconsin CIO Council, and the Novarica Research Council. 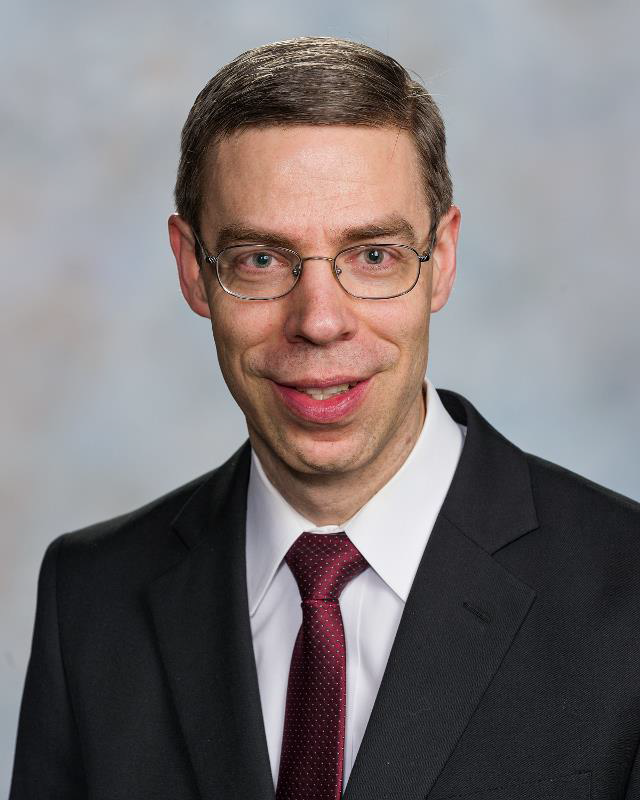 Todd earned his Bachelor of Business Administration degree in Management Information Systems from the University of Wisconsin – Madison and his Masters of Business Administration from Marquette University. 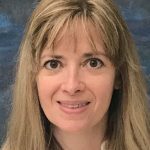 Missy Wittmann, Enterprise Data Strategist at American Family Insurance; Missy Wittmann is a Data Solution Engineer at American Family Insurance where she has worked for over 30 years. 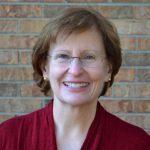 She is the current President of the Wisconsin Data Management Association and is a past member of the DAMA International Board of Directors. Missy is very passionate about data and learning. In this ever changing world of technology, data and learning go hand in hand. 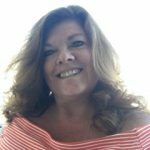 Constance “Connie” Pasierb has over 20 years experience in Data Science and Information Technology staffing. She is currently launching her second staffing startup company, Datapro. Connie has served as the VP of Membership for Wisconsin DAMA since 2010. Her experience includes startups, mergers, sales, recruiting, and management. 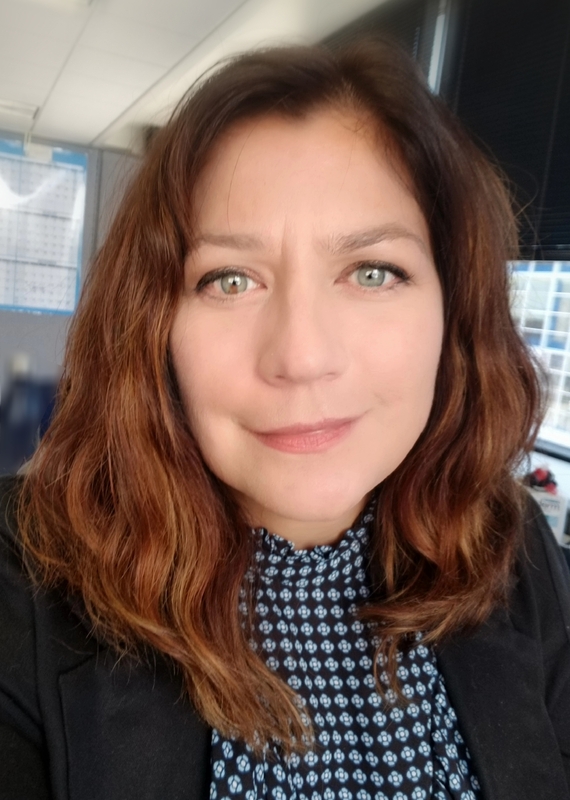 She has a degree in Psychology from Loyola University Chicago, and her key contribution is making connections.